The New York Times has released a special edition of their 'Overlooked' obituary series, highlighting extraordinary black men and women whose lives — and deaths — received little or no recognition from mainstream media, including the Times. The New York Times is marking Black History Month by releasing a special edition of its Overlooked series — highlighting extraordinary black people who didn't have obituaries in the paper when they died. One was known as "the black Thomas Edison." Another could design perfect-fitting dresses for celebrities just by looking at them. Another was a millionaire who used her money to fight slavery. Times editor Veronica Chambers spoke to As it Happens host Carol Off about the series. Here is part of their conversation. What was it like for you to work on the series? I was such a fan of the series when it launched a year ago. Overlooked, you know, brings to life these remarkable people whose deaths were never noted ... in the pages of the New York Times. And so this year when Amy Padnani, who created the series, invited me to edit a special edition for Black History Month, it just felt like such an honour and a gift. Mary Ellen Pleasant — can you tell us about her? Mary Ellen is a woman who was born a slave, and was, by the end of the 19th century, a Gold Rush-era millionaire. She owned businesses, restaurants, boarding houses. She was a very controversial figure because of her power and her access to the powerful men in this city. And, you know, she just lived this kind of incredible renegade life at the same time. She was a staunch abolitionist, and she was a conductor on the Underground Railroad. And so here was this person who was very proud of being a capitalist, as she put it. But, at the same time, was very much a freedom fighter for slavery. Zelda Wynn Valdes — can you tell us about her? Zelda Wynn Valdes is somebody who became known as just an amazing designer. And her specialty was designing for the curvy figure. 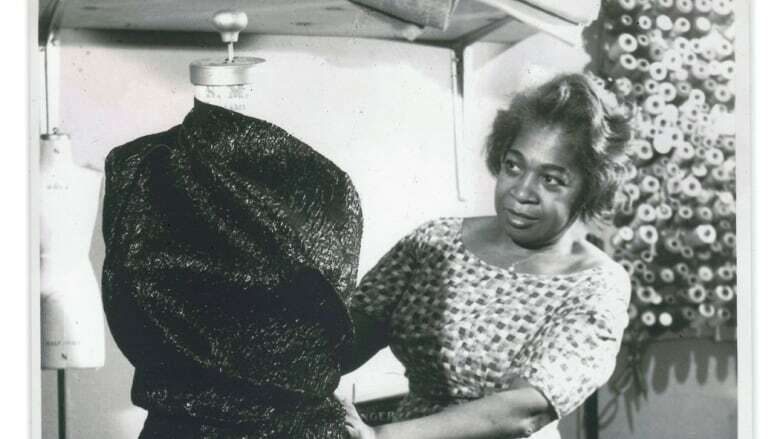 So she designed for a ton of women, from jazz singer Ella Fitzgerald to movie star Mae West, to, you know, Hollywood stars like Dorothy Dandridge. It's interesting, because it's the purpose of the series ... that these are people who should have been honoured, should have been looked at when they died with obituaries in the New York Times. ... A white equivalent of Zelda Wynn Valdes would have been honoured in that way, wouldn't she? I think that there's definitely an understanding at the paper that a lot of women — and now we start to add men to Overlooked — didn't get the recognition that they deserved at the time of their death. 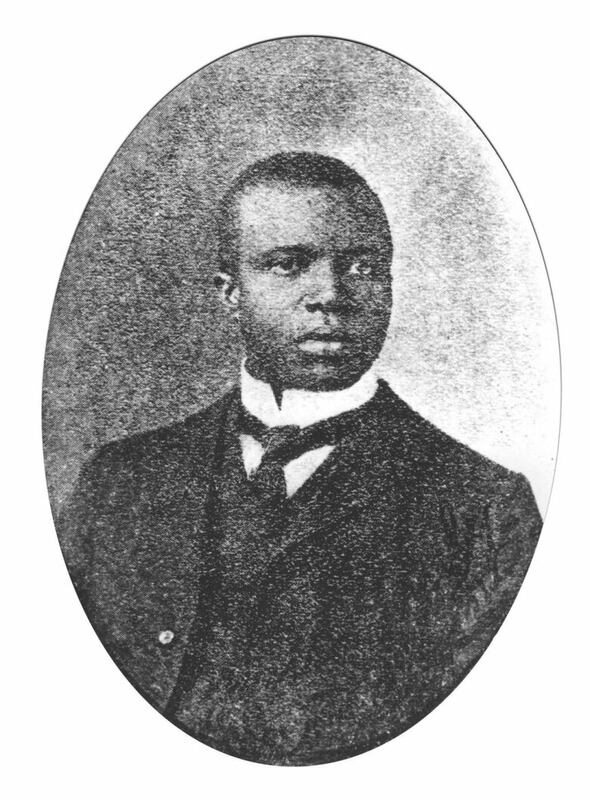 The fact, for us, that Scott Joplin — who was known as the king of ragtime; who composed one of the first African-American operas, Treemonisha; who really is seen as not just the Godfather of Ragtime, but really in an ancestral-like legacy person in the creation of jazz music as a whole — didn't get an obit, I mean, it's shocking. And another person who would have, in different contexts — a white context — would have ... certainly had an obituary is a man named Granville T. Woods. 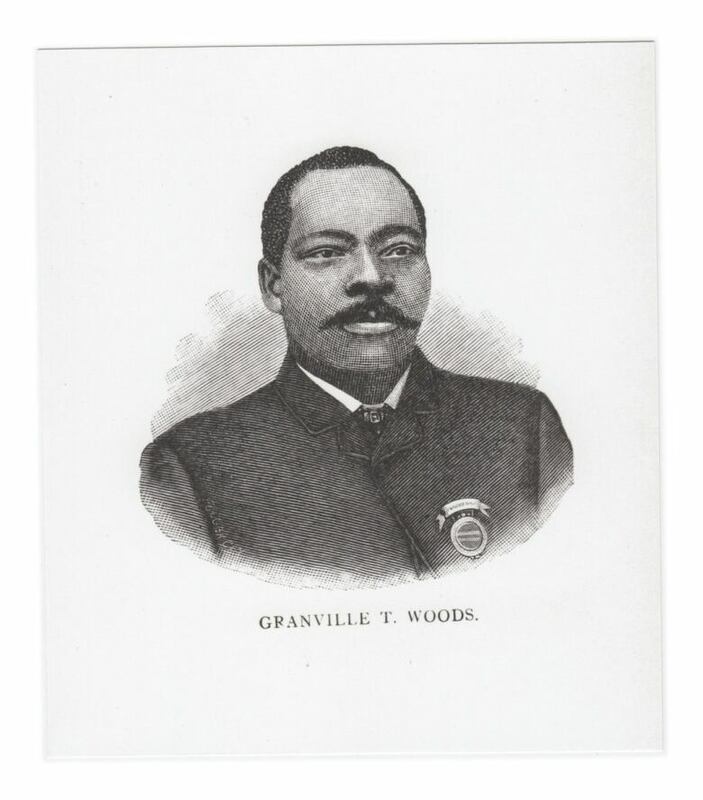 Granville T. Woods was known as a black [Thomas] Edison. And he was an engineer and an inventor. It's interesting: he was very competitive with Thomas Edison, and he is credited in some books as inventing the system that allowed for trains to communicate with each other, as well as inventing the third rail. In the obituary for him in the series, it's really distressing how much of his life he spent fighting for that recognition. He lost a $1-million patent — which if you think at the time, in 1891 ... what the value of that was. He also ... really suffered personally for his inability to do the thing that he was so good at. He was constantly fighting legal battles. His marriage ended in divorce. We know that he was not a good husband. And so, you know, you see some sadness in some of these stories too. It's not just heroism, rah, rah, rah. One person I have to ask you about is Gladys Bentley. 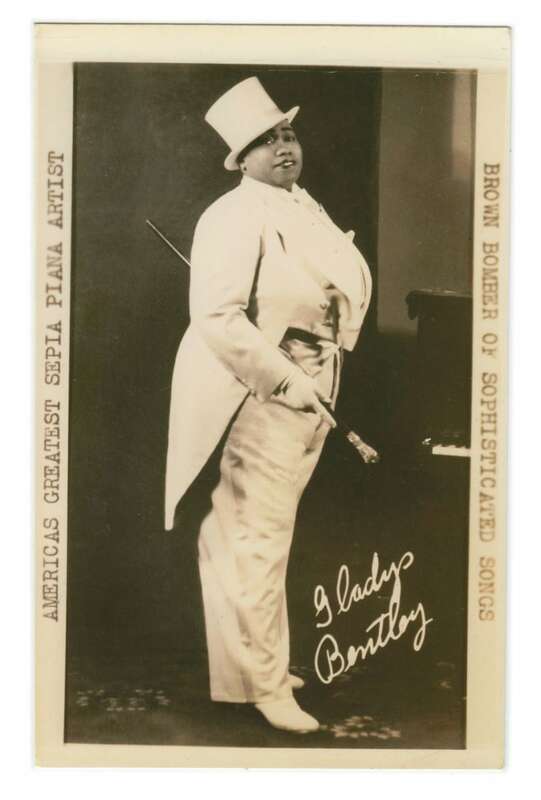 Gladys Bentley was a gender-bending singer and songwriter who had these really lewd lyrics that she'd improvise with the audience, and she just was somebody who was just a unique one-of-a-kind figure. She was singing in Harlem, in speakeasies, and she was just legendary. She wore a top hat and a tuxedo. What does that mean for you to work on this series? I came to United States when I was almost six years old. And I just remember going to the library — this was before Google —and, you know, taking out these big biographies, and just trying to read about like what life was like here, and what people who had brown skin might be able to do. Every time I go into the section, I just prepare to be inspired, prepared to just feel like a little bit like that little girl again — discovering something about the world that I never knew. Interview produced by Allie Jaynes. Q&A edited for length and clarity.